Apple Beats Solo3 Wireless Headphones Magenta - Great Price! 100% GENUINE and AUTHENTIC! Each unit has Apple Serial Number. OEM Carrying Case. New ListingApple Beats Solo3 Wireless Headphones Magenta - Great Price! Apple Beats Solo3 Wireless Headphones Magenta - Great Price!. Shipped with UPS Ground. After fitting comfortably in your ears these Apple in-ear headphones lets you enjoy music for longer hours. Ultra-portable and compact in size, these Apple headphones fit easily in your bag or pocket. 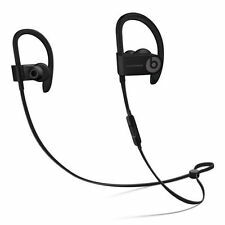 Powerbeats3 Wireless In-Ear Headphones - Black. Dynamic Beats Sound. Power up your workout with powerful, dynamic sound from the Powerbeats3 Wireless earphones, which is sweat- and water-resistant to handle the most strenuous exercise. • Grade A Condition Powerbeats3 Wireless Headphones • Original case • USB to Micro-USB charging cable • Quick Start Guide. Beats by Dr. Dre BeatsX Earphones Satin Silver 8 Hour Battery Life Used 👍👍👍. BeatsX Earphones (Latest Model). Instructions to pair the device are located at Apple website. Make sure when you turn on the headphones, you keep on holding the power button (up to 5 seconds) until it flashes. Original Apple iPhone 7 / 8 Plus iPhone X XS Earbuds Headphones w/ Lightning Connector. Original Apple iPhone 7 / 7 Plus Earbuds Headphones w/ Lightning Connector. iPhone 7 / 7 Plus. iPhone 8 / 8 Plus. Beats Powerbeats 2. This is the wired version. Color: Black. We work hard to provide the best product for you. Tu Satisfaccion es lo mas importante para nosotros. Estamos aqui para servirte. New, open box, tested and functions properly. May show minimal signs of use from handling and testing. • AirPods provide rich, high-quality AAC audio. And when you want to be heard, dual beamforming microphones filter out background noise when you make calls or talk to Siri. Excellent condition, original Apple Product. BeatsX Earphones (Latest Model). 100% GENUINE and AUTHENTIC! Each unit has Apple Serial Number. Charging cable. Included Accessories No other accessories included. BEATS X/Apple plus case..black. Condition is Used. Shipped with USPS First Class Package. Which makes them more comfortable for more people than any other earbud-style headphones. 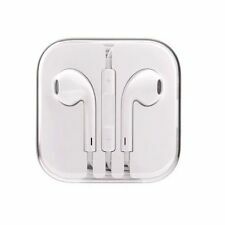 - Original OEM Apple Earpods with 3.5mm connection. Compatible with all 3.5mm connector capatible devices. 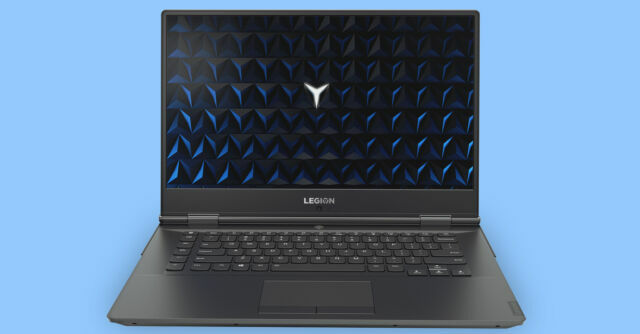 Warranty information can be found at the bottom of every product’s page. New. 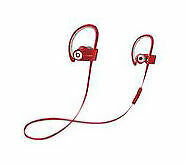 Apple Beats by Dr. Dre urBeats In-Ear Only Headphones & Earbuds. New. 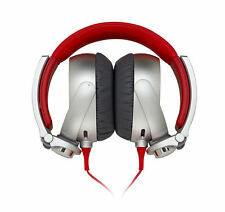 Apple Beats by Dr. Dre urBeats In-Ear Only Headphones & Earbuds.. Condition is New. Shipped with USPS First Class Package. •Connect via Class 1 Bluetooth with your device for wireless workout freedom. •battery life up to 12 hours. Beats by Dr. Dre BeatsX In-Ear Headphones -. Apple's Limited Warranty. Estimated Expiration Date: Oct / Nov 2019. If you Experience any Problems with your item. Beats by Dr. Dre BeatsX. -Beats USB charging cord. -Beats carrying pouch (black). Beats by Dr. Dre Powerbeats3 Wireless In-Ear Headphones. I removed the ear hooks as they bothered me. These work fine and volume control works fine. The point of contact where the wires go into the ear piece is coming loose but could be taped or glued I’m sure. 100% functional still. Beats and Apple are changing the way you listen to music with the Apple W1 chip in Beats Studio3 Wireless headphones. 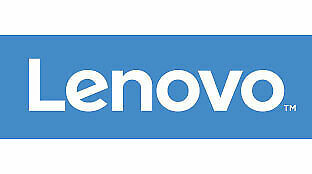 Pure ANC-off for low power mode provides up to 40 hours of battery life. Apple W1 chip for Class 1 Wireless Bluetooth® connectivity and battery efficiency. Our Earbud does not have microphone This not a apple product, nor any brand name product but still work great ! Make sure to choose the right headphones for you, they may differ from each other in shape, for example, there's in ear headphones and basic ones. The new addition of Apple headphones for the iPhone 7 and 7 Plus comes with the lightning connector or Bluetooth.